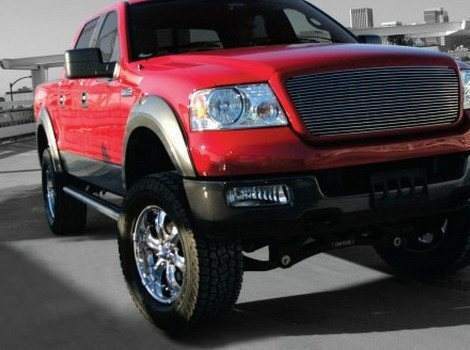 You want to show the world that your Lincoln Mark LT is not just another pretty face or luxury truck. 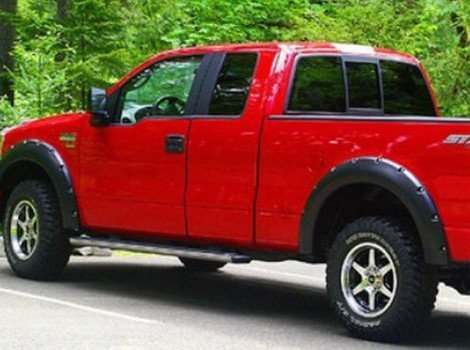 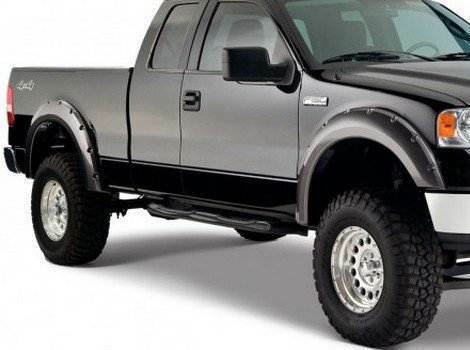 New fender flares can make your truck stand out among other trucks with a more aggressive look and fuller looking wheels and wheel wells. 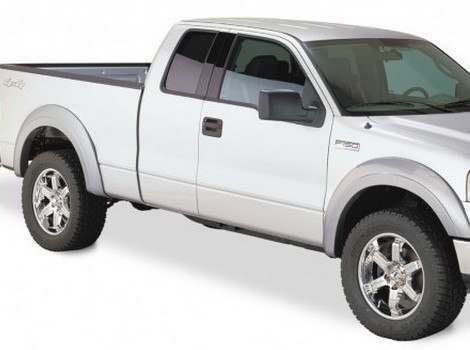 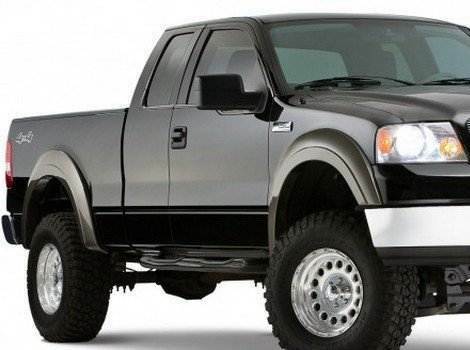 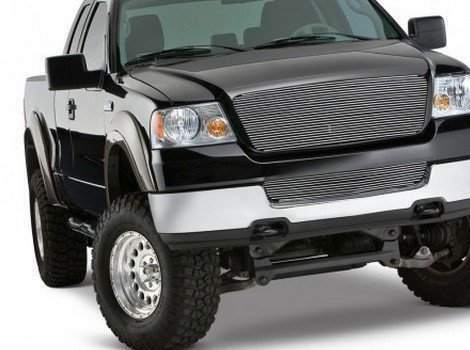 In addition to making your Lincoln Mark LT truck tougher looking, the fender flares will protect your truck from road debris and sludge that can build up under your truck. 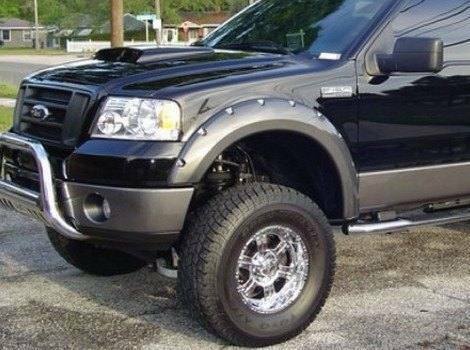 This the accessory that you install after the factory that looks like it came from the factory. 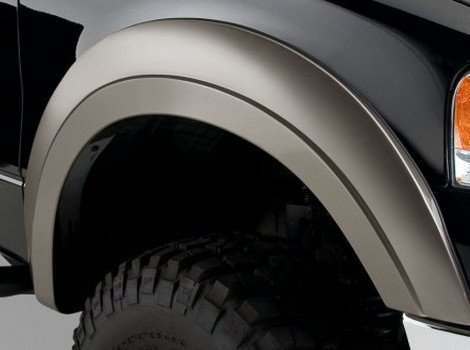 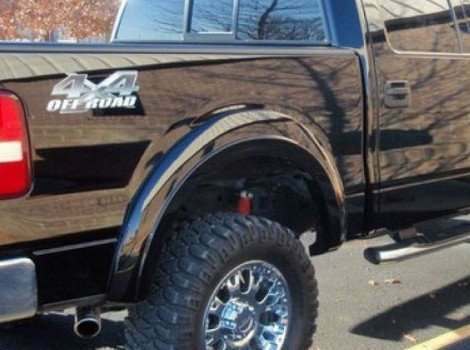 These fender flares are customized to each truck make, so that they fit snugly and securely against the front of your truck. 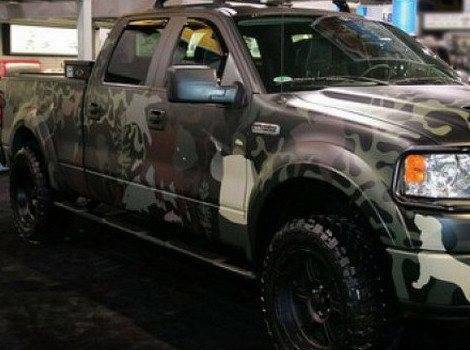 They come as matte black and are paintable to go with any colored truck.